Who's up for some hang gliding? 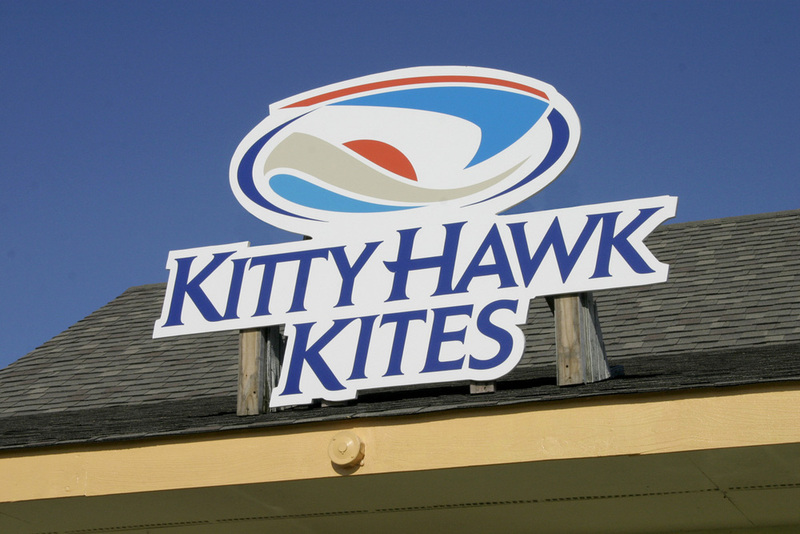 Working with owner John Harris and his team at KHK was a blast. The logo and sub brands were inspired by all the primary elements of KHK and the Outer Banks: surf, sand and a sense of adventure. We then applied a complimentary identity and key messaging to billboards, advertising, vehicles, websites, catalogs and brochures. Next time you're in the OB, drop 'em a line!